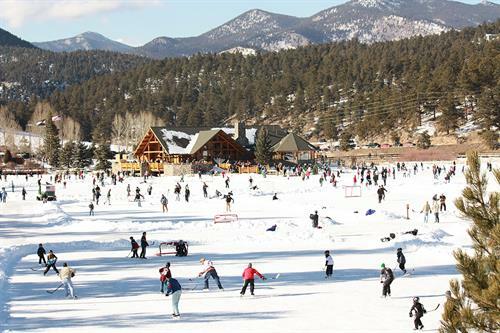 Evergreen Park & Recreation District (EPRD) invites the community to a free Community Skating Party at Evergreen Lake House on Tuesday, Feb. 12, 2019, from 3:30 - 7 PM. We appreciate you and want you to celebrate our 50th anniversary with us! We want to thank you for supporting recreation and our mountain way of life. The event features free skating and skate rentals (rentals are limited -- bring skates if you have them). We will also have other activities helping to celebrate our 50th! The concession stand will be open with snacks to purchase.